Purchasing Destroyer of the Void from Amazon helps support Album of the Year. Or consider a donation? 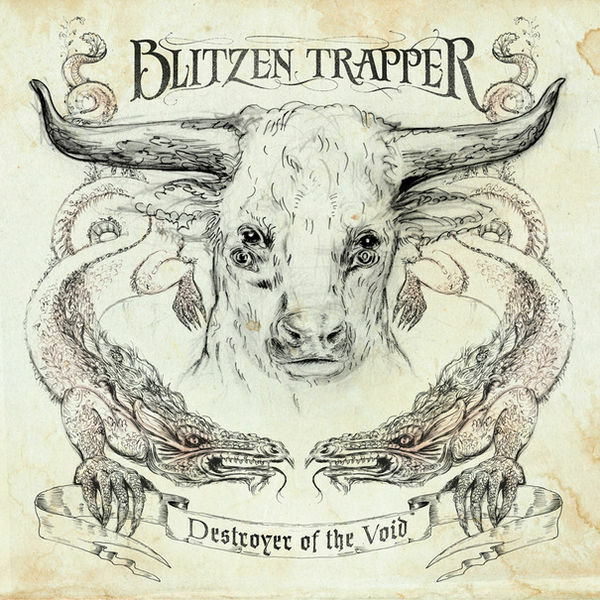 New Track: Blitzen Trapper - "Lonesome Angel"